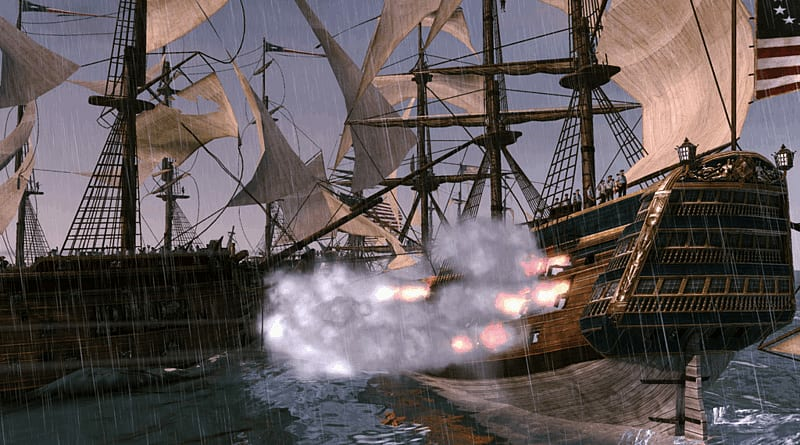 Command the seas, control the land, forge a new nation, and conquer the globe in the Empire Total War Collection, for PC. 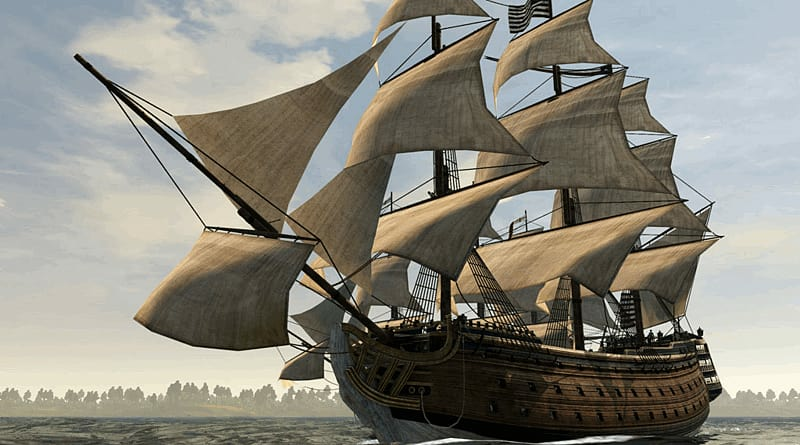 Dominate the 18th century on land and sea. 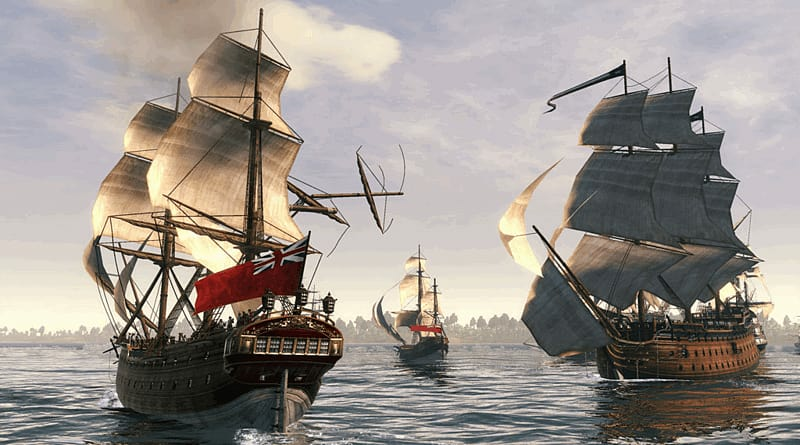 Command the seas, control the land, forge a new nation, and conquer the globe. 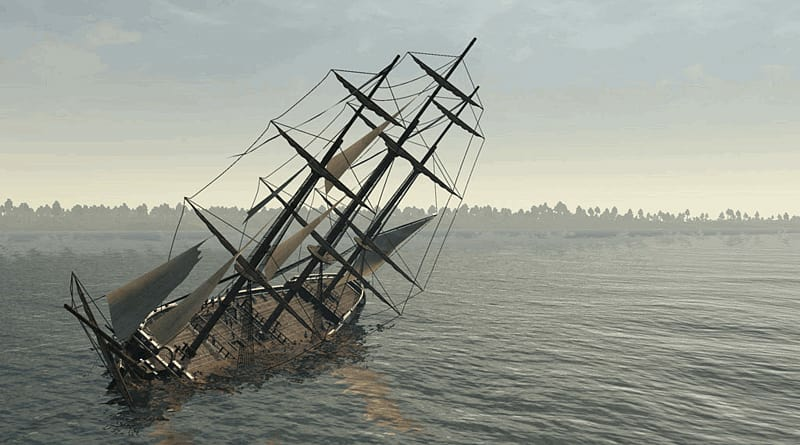 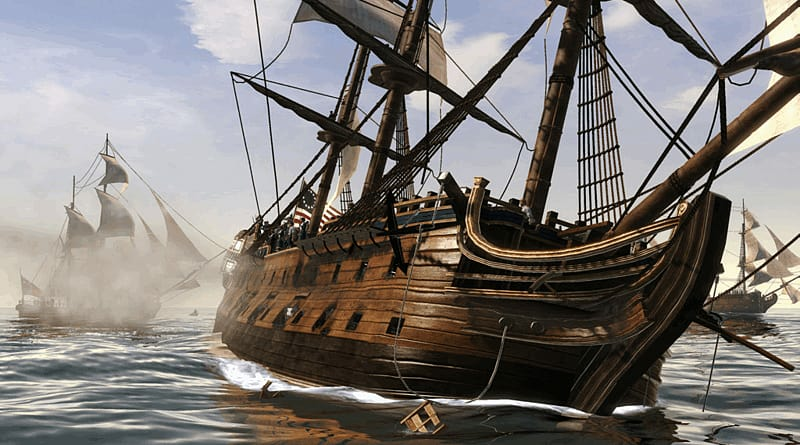 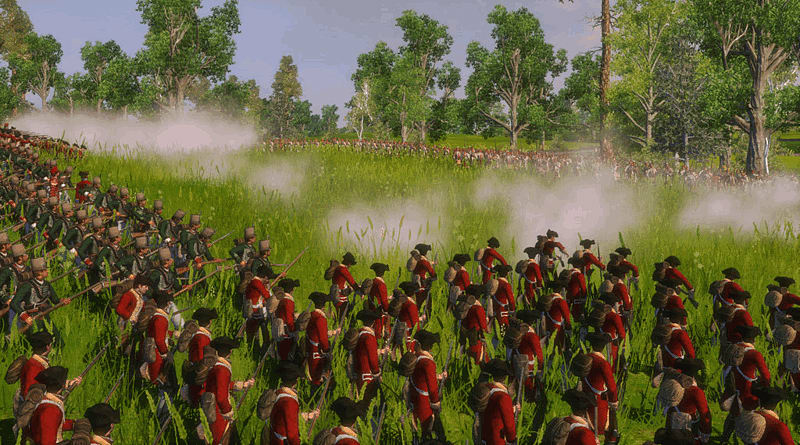 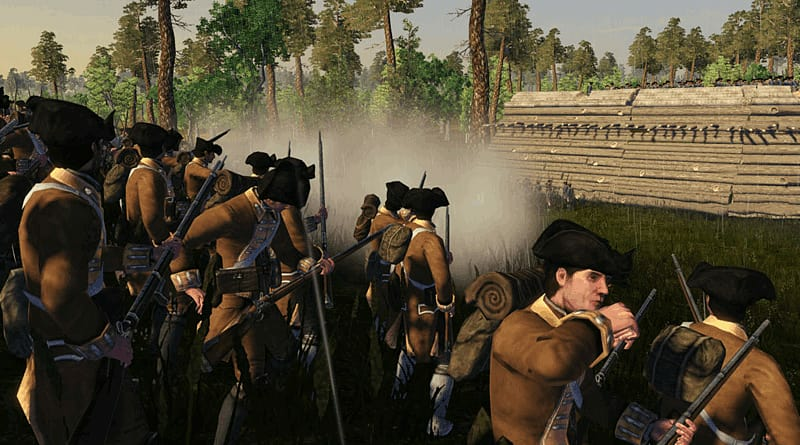 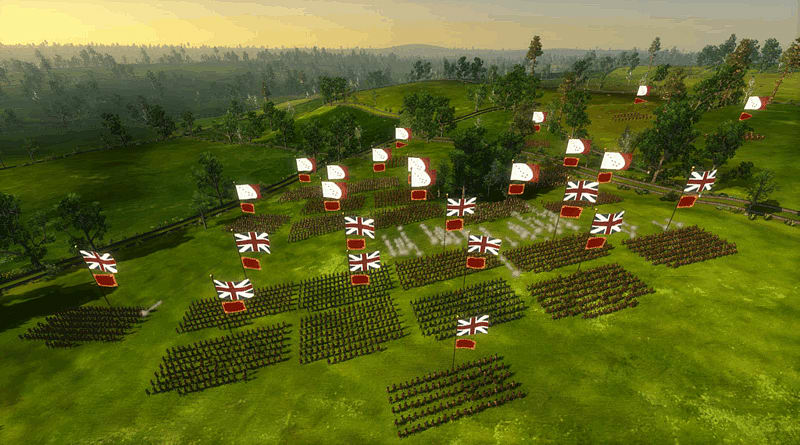 Empire: Total War takes the Total War franchise to the eighteenth century Age of Enlightenment a time of political upheaval, military advancements, and radical thought, captured in stunning detail in Empire: Total War.